Episode 33 – Back in the Hot Seat! Weasley Sweater by Alison Hansel in Hayfield Bonus Aran – I’m knitting this for Jack, my oldest son. FO(ish!) Hundred Acre Wood Shawl by Helen Stewart. It’s an ‘ish’ because it was finished months ago, so I didn’t know if it was cheating to claim it as a finished object now! KAL – visit the Knit-Tea Retreat Ravelry group and join in our #retreatannikenkal – all are welcome, not only retreat attendees! Prizes will be given (We’ve received a gorgeous bag from Lesley at DuckPoolLane), and Anniken Allis has very kindly given us a discount code for her patterns, valid until the end of December. 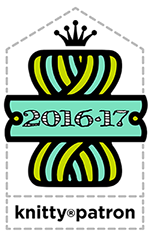 The KAL of any of Anniken’s patterns will continue until January 21st 2018. 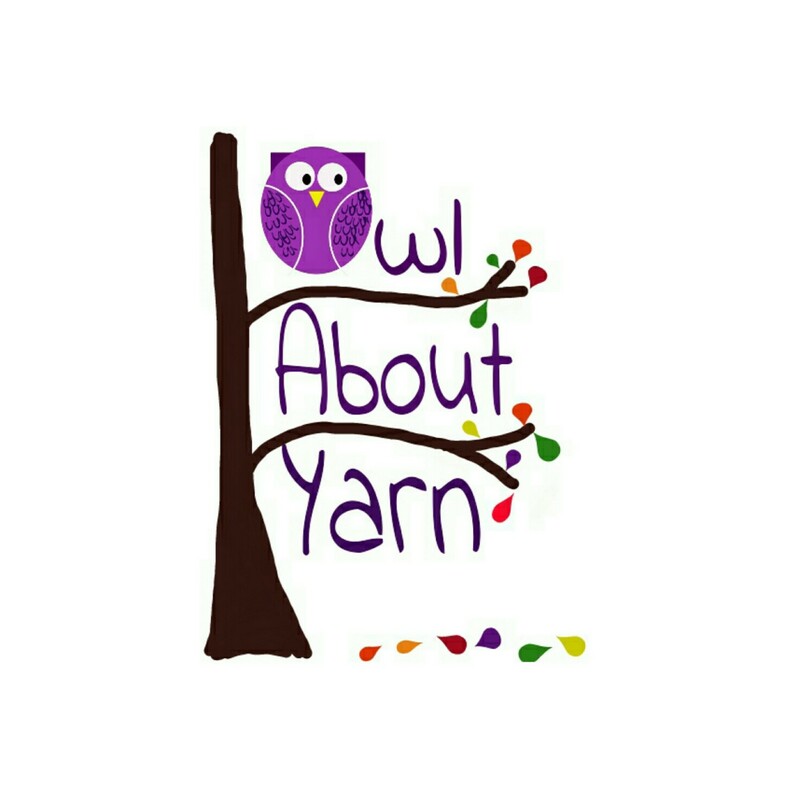 I’ll be at Nottingham Yarn Expo on the 11th and 12th November, stall number 98 in Forum Level 1. I show you my latest stitch marker sets which will be coming with me to Nottingham. Shout out to Allidecks because I think I promised to post her a set of Doctor Who stitch markers, but I don’t have her address! I also show you a box of hand carded batts, all lovely bright colours. Come and say hello if you’re going to Nottingham Yarn Expo, it’d be lovely to see you! I’m going to chat with Zoe (of the Pins and Needles podcast) about the possibility of a joint podcast/vlog at Nottingham Yarn Expo – I think she’s in favour, so watch this space!